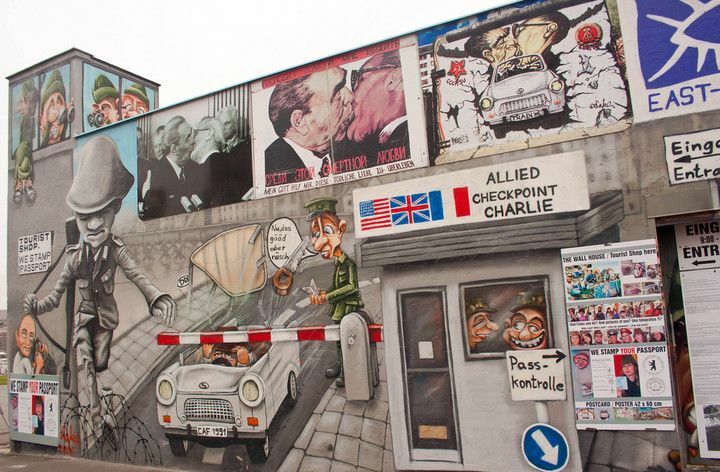 How to get to East Side Gallery ? 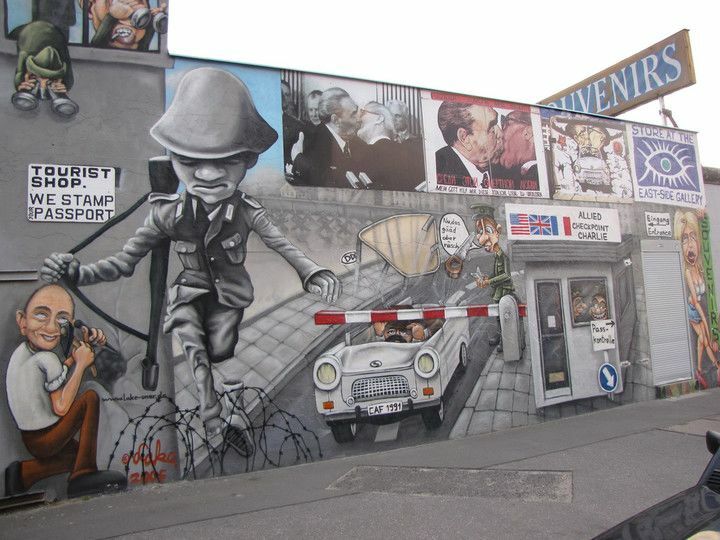 Art galleries, Historical places, Points of interest. 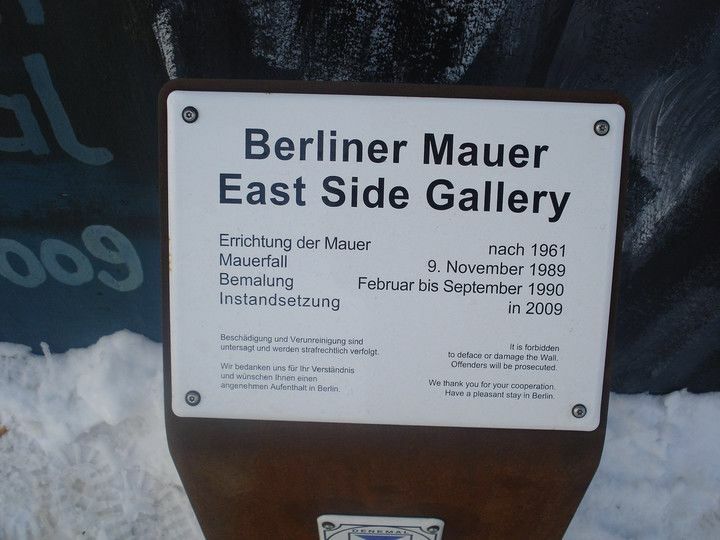 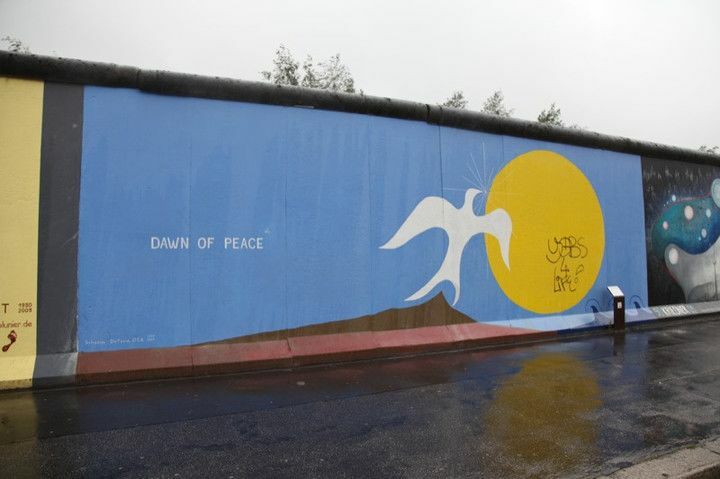 To know more you can consult the official East Side Gallery website. 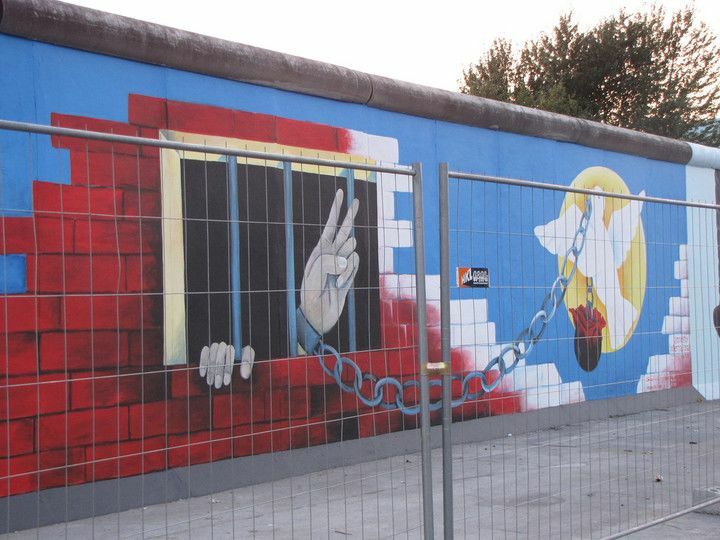 Solve your questions about East Side Gallery in the Berlin Forum. 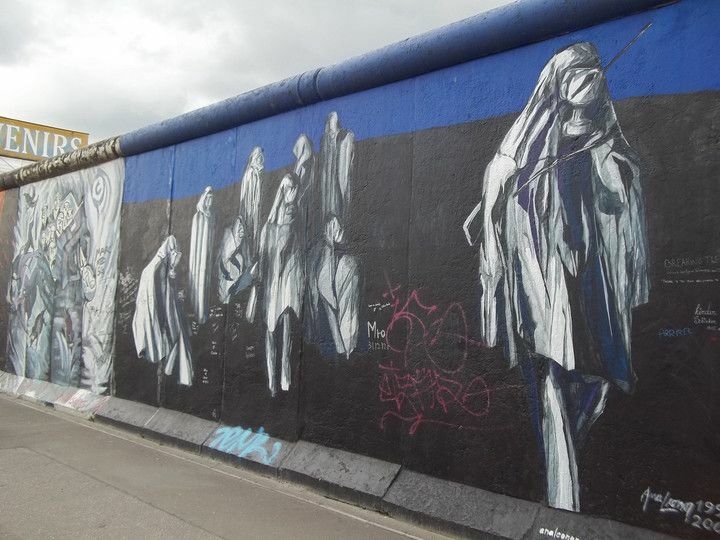 Share your reviews on East Side Gallery with the Eluleka Community members. 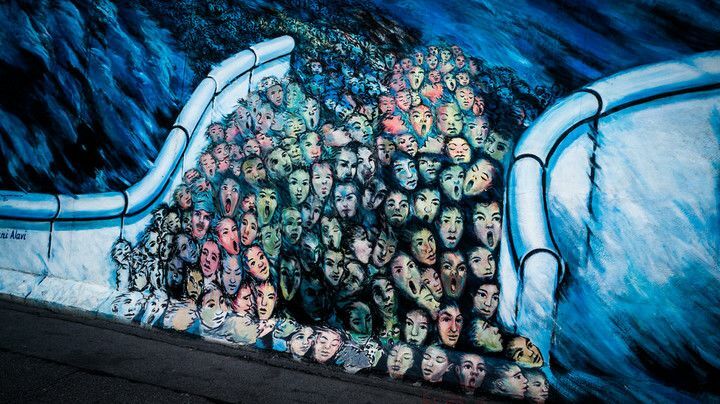 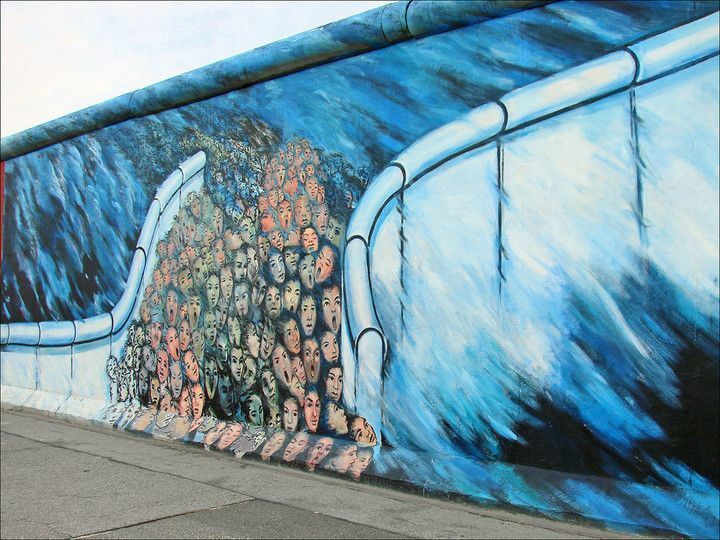 Share your photographs of East Side Gallery with other travelers.